The Shore Conference is an athletic conference of private and public high schools in the state of New Jersey, centered at the Northern Jersey Shore. All schools in this conference are located within Monmouth County and Ocean County. The Shore Conference is broken up into six classes based on school size and location. Classes change every two years based upon school size. 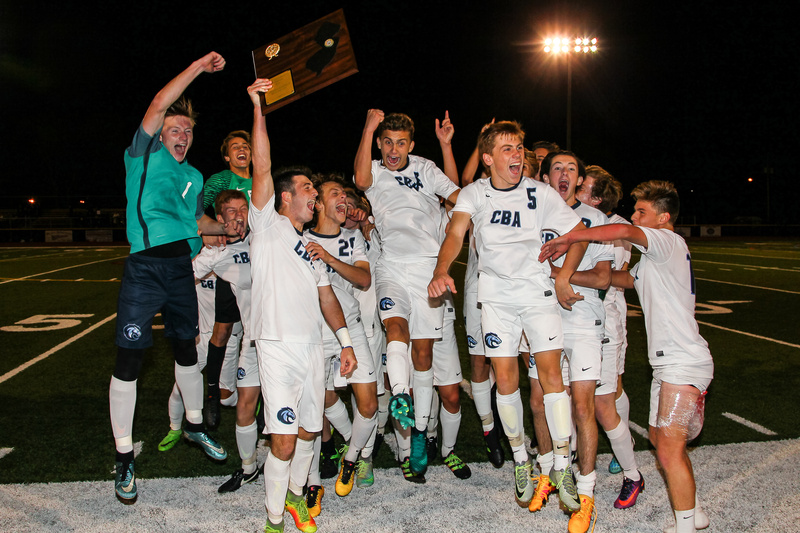 The league operates under the jurisdiction of the New Jersey State Interscholastic Athletic Association (NJSIAA). 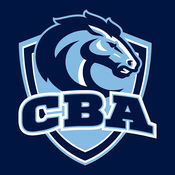 CBA has been a member of the Shore Conference since 1982 and mostly competes in the "A" North Division. Since entering, the Colts have won over 240 Shore Conference championships.